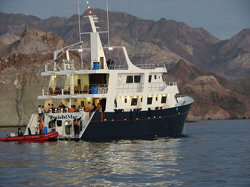 We have 3 remaining cabins, either upper deck twin or lower deck deluxe, available on the Grand Komodo itinerary. 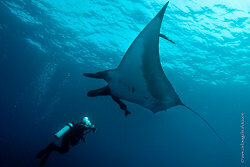 This 11-night trip offers many of the wonders of nature from muck dives to giant mantas. Most of the charters in 2013 are sold out. Grab a cabin fast! $5280 per person. Email us for details.